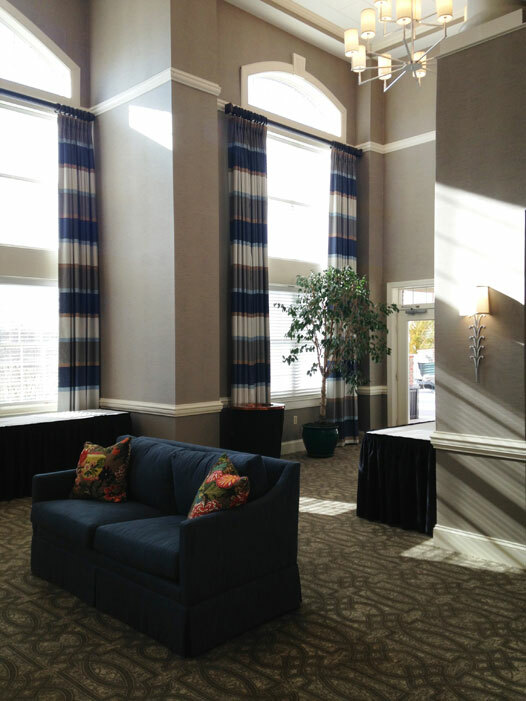 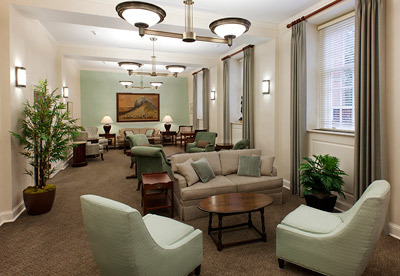 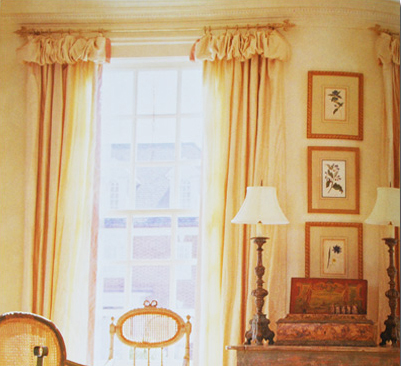 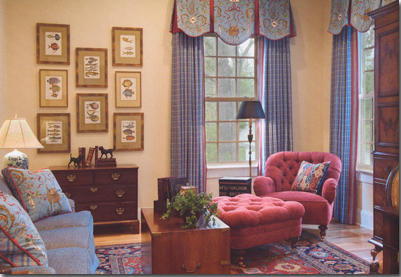 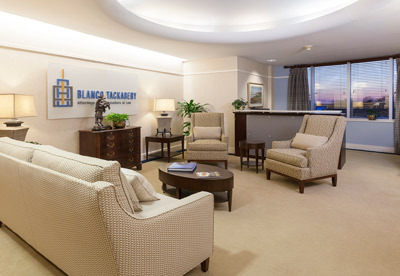 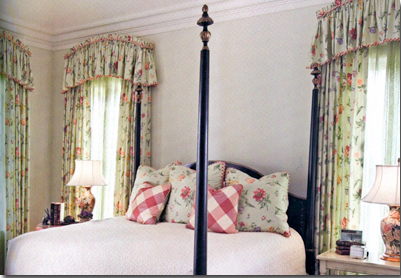 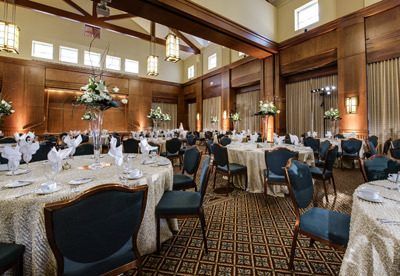 Work created by Carolina Custom Draperies has been featured in numerous magazines and on magazine covers. 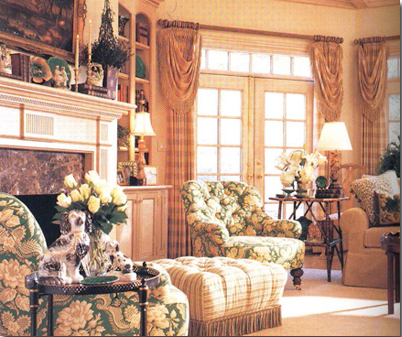 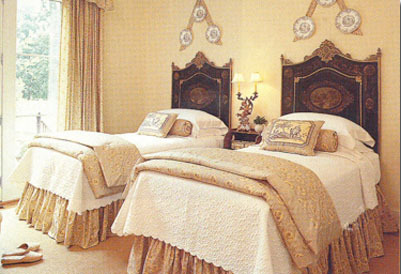 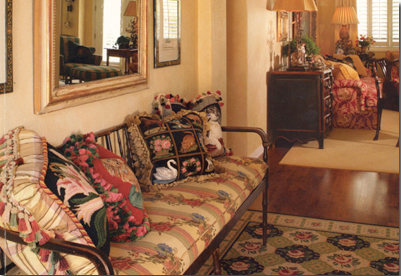 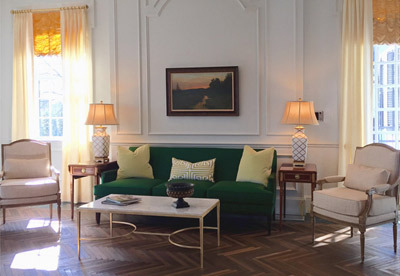 Our work has graced designer showhouses as well as the Southern Living Idea House. 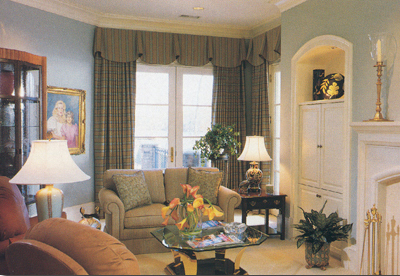 Click on a thumbnail to view a project.